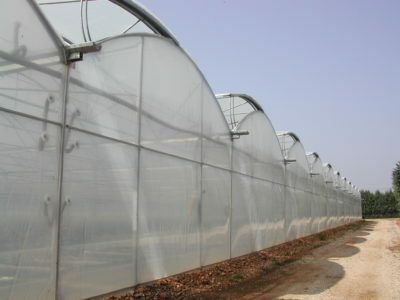 Non Thermic film, with LDPE base, Diffused, in White (H) colour, manufactured in multilayer co-extrusion system and different thickness. 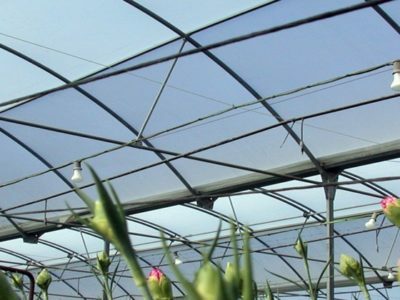 This film has been designed to cover greenhouses and tunnels with high climatic and chemical aggression (phytosanitary treatments). 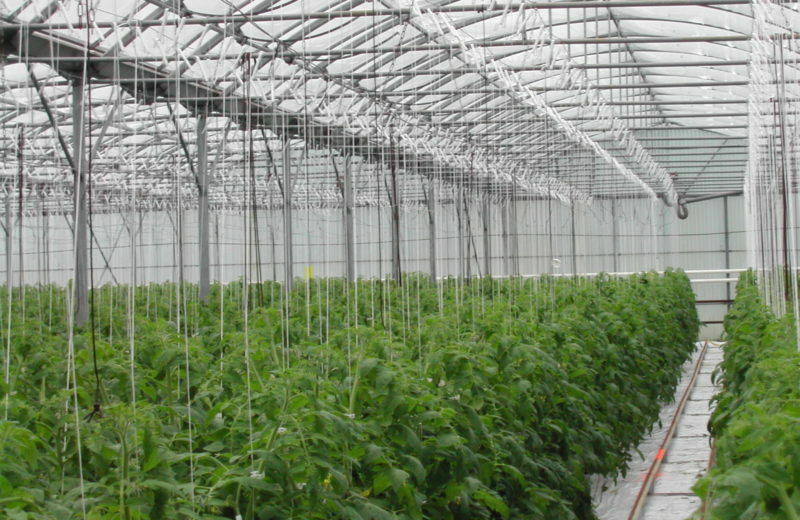 The special package of UV additives provides a high resistance to solar radiation and high temperatures. The additives used give the film an extra resistance to different chemical treatments. 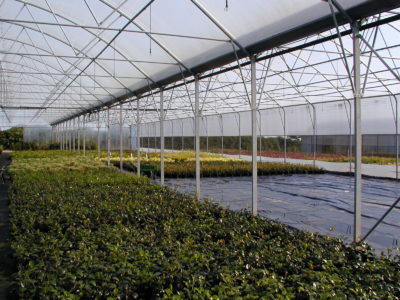 The diffusion of the film (60%) eliminates shadows inside the greenhouse and allows an equal distribution of light across the crop, thus increasing yield. 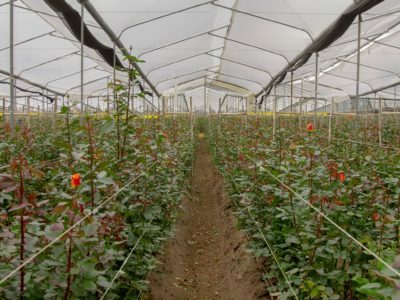 As this film contains no thermic additives, it is not recommended for areas with sharp nocturnal and diurnal temperature differentials, which are harmful to the plant.